Murder. Mystery. Mayhem. Plus, a little bit of Valentine’s romance. You can expect all that and so much more at the Murder Mystery Masquerade Ball at White Chateau at Cecil Farms. This glamorously spooky event will be on Feb. 16 from 5:30 p.m. to 10 p.m., and tickets are $55 a person. There are only 125 tickets available, so act quickly so you can get a seat. Once your seat is secured, get ready for a night like no other. 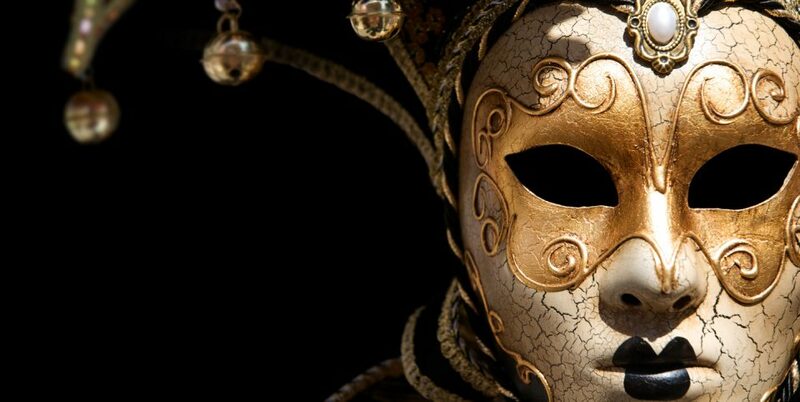 You’ll be a guest of the Billionaires’ Club Annual Masquerade Ball. The ball will start out like normal, with masked guests interacting with each other. Shortly after you arrive, though, there will be a murder, and it’ll be up to you to unmask the killer. You’ll need to gather information and swap clues with other attendees in an effort to hunt down the killer. You need to act quickly, or you could be next. You won’t just be solving the mystery, though. The food and drinks will also be flowing at this high-class ball. The catered dinner buffet will include chicken, pulled pork, and lots of sides. Just make sure you keep working as you grab your food. The person loading up a plate next to you might be the killer. There will also be a cash bar available. The bar is always a good place to mingle and gather information. Someone might just slip up and give you an important clue as you wait for your drink. This is going to be a fancy ball, so wear your best. That means ball gowns for the ladies and tuxes for the gents. Also, don’t forget your Venetian mask. That’ll add to the mystery of the evening. You’ll come out a winner if you find out who the killer is. You’ll also come out a winner if you shop at Don Moore Automotive in Owensboro, Kentucky. With tons of vehicle options, you’ll find just what you’re looking for when you shop with us.